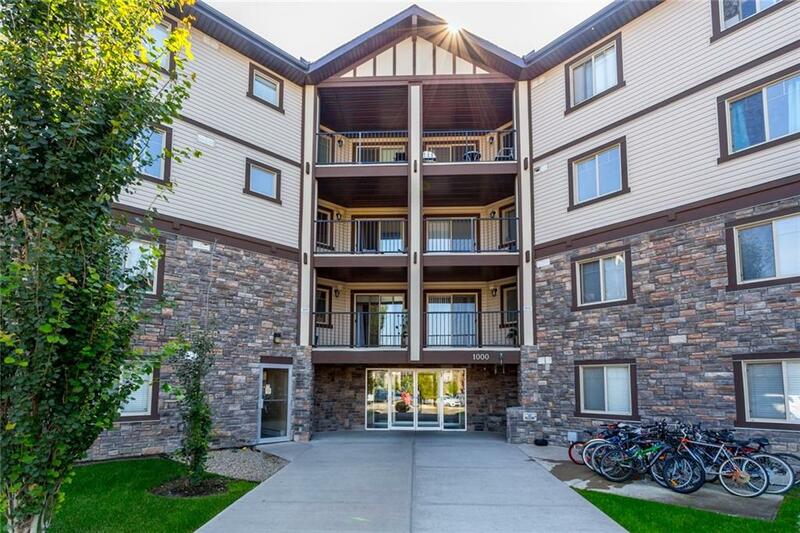 DESCRIPTION Main floor unit offering 2 bedrooms, 2 bathroom, den and in suite laundry. There is assigned surface stall parking for this unit as well. The open concept of this property is very functional offering an open kitchen, eating area, and living room that leads to the patio area. The master suite has a walk through closet and a full private ensuite bathroom. There is a 2nd bedroom and full bathroom as well. The den area is perfect for a computer work area.